Concept: grid constructed font, using one based on overlapped triangles and diagonals. 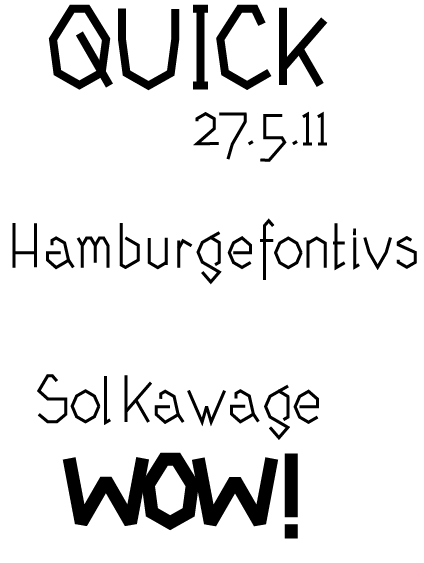 I used to be such a font geek. Love this.